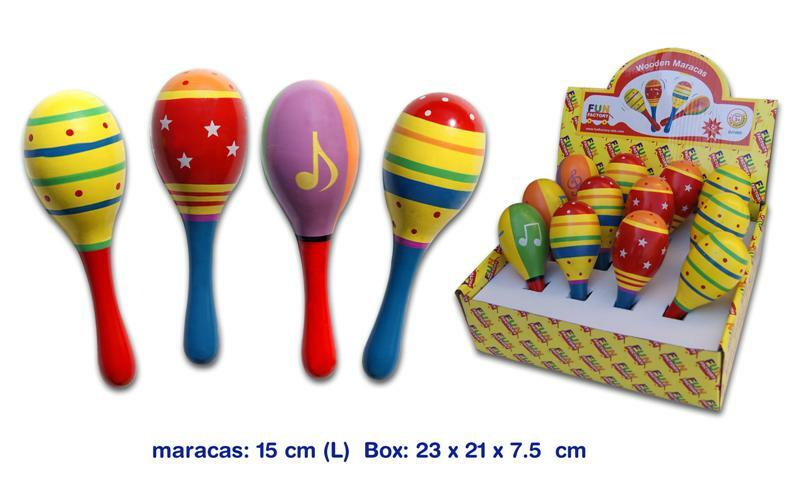 A classic musical toy instrument, these Wooden Maraca Shakers are enjoyable for children and adults alike. They have a great sound, not too loud so great to use from a very young age. Note: Price is for individual shakers. The picture shown is for reference on possible colours.We will do our best to accomodate specific choices if requested.